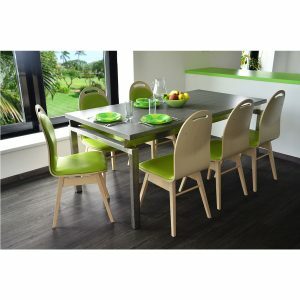 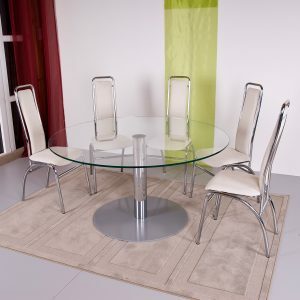 Sicilia is our popular dining table with strong metal frame and wooden or glass table top. 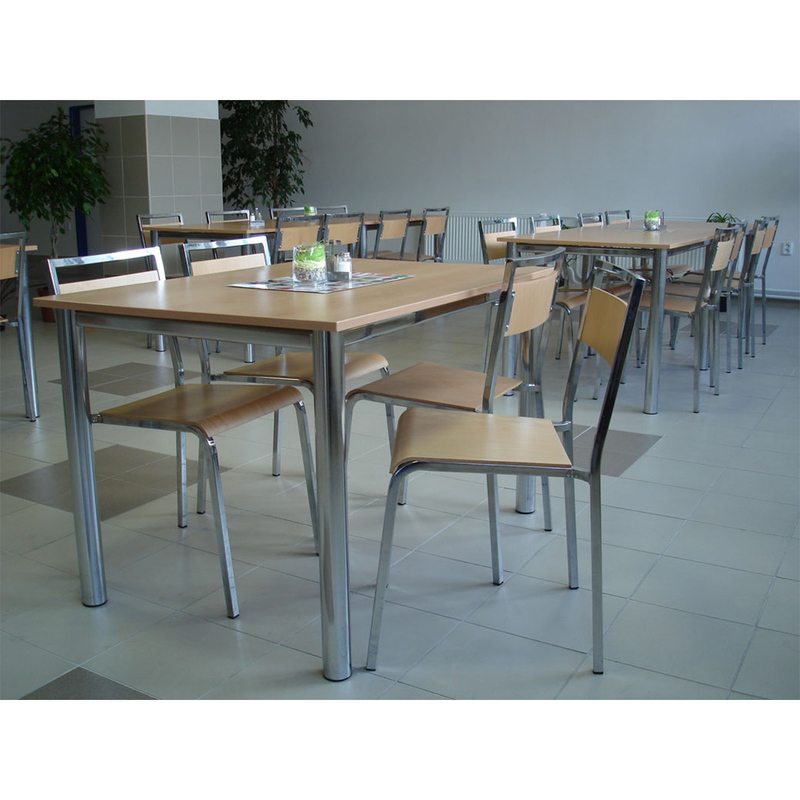 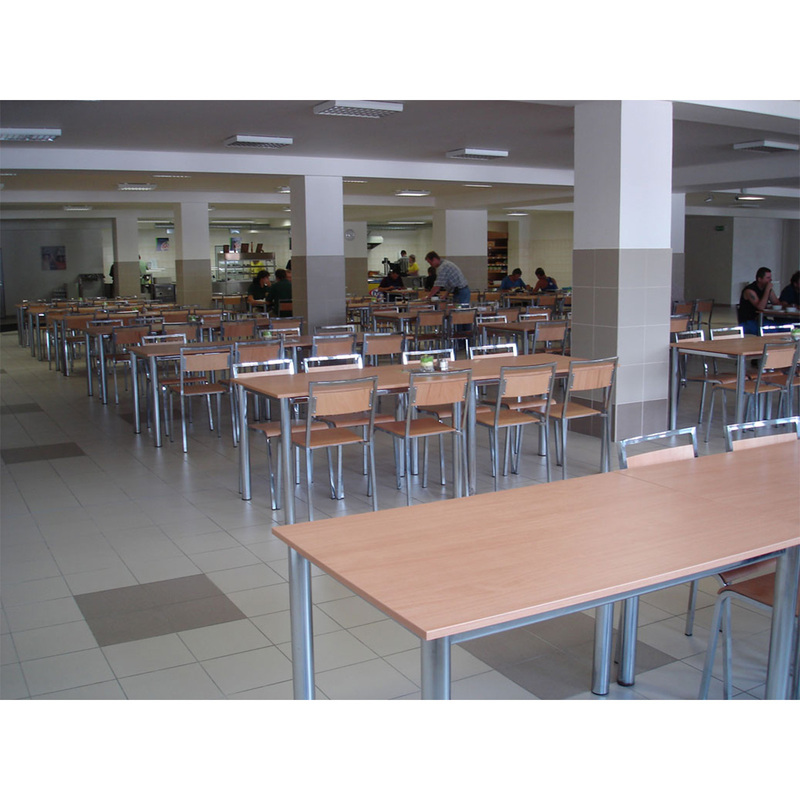 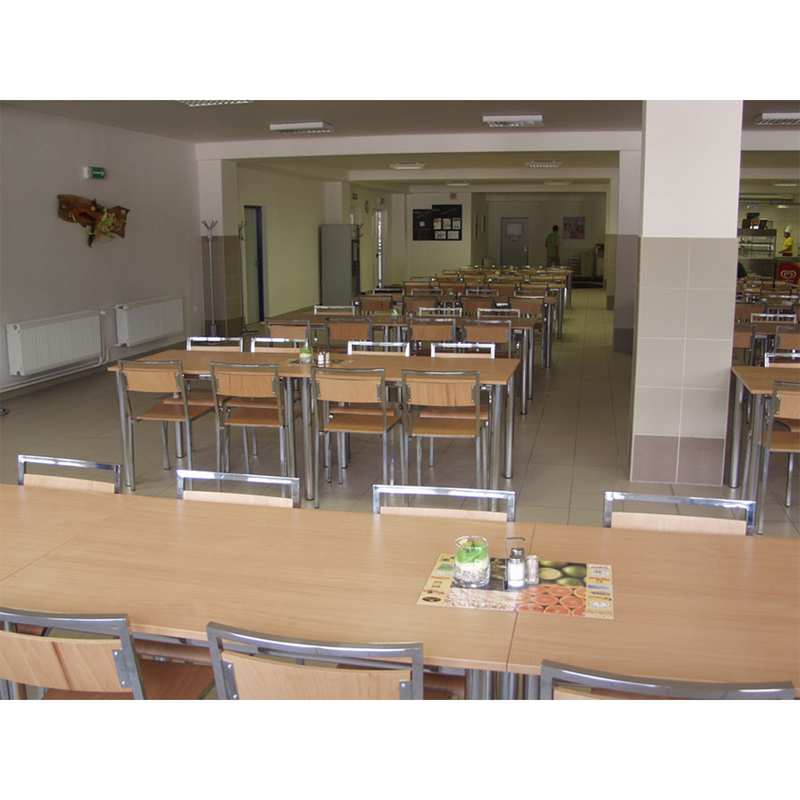 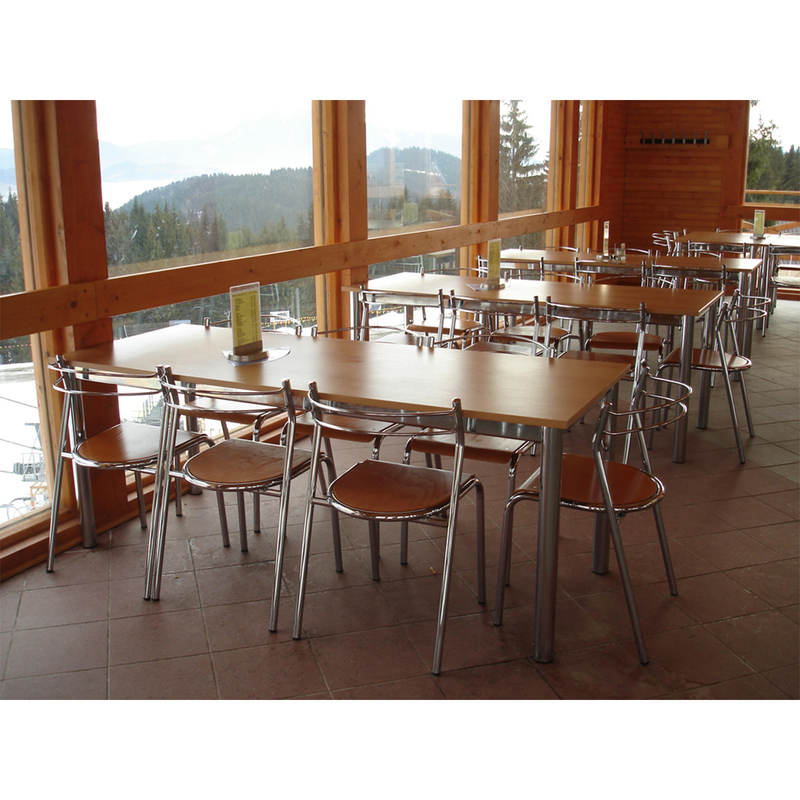 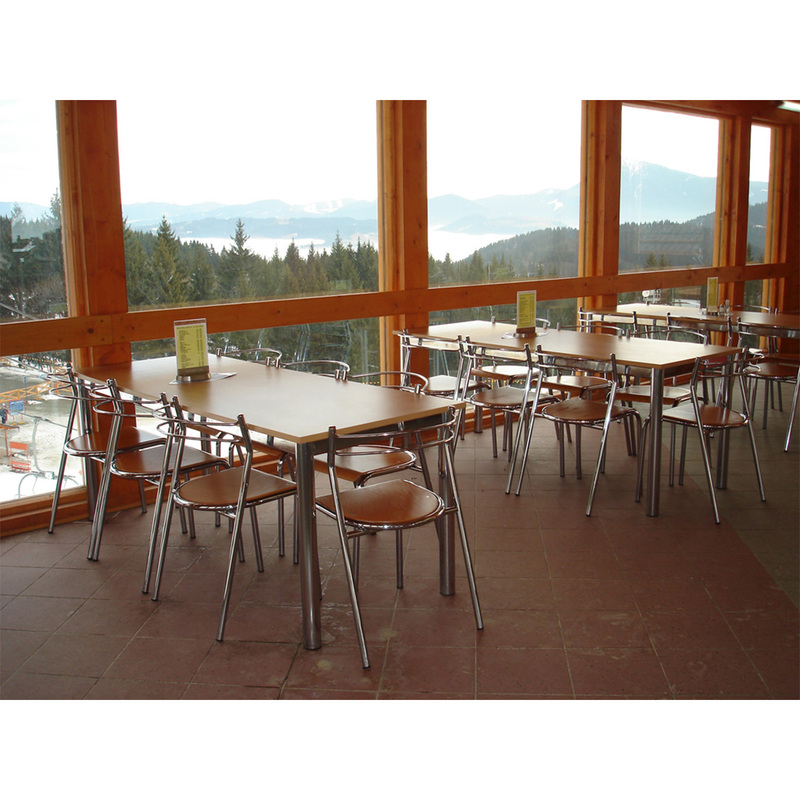 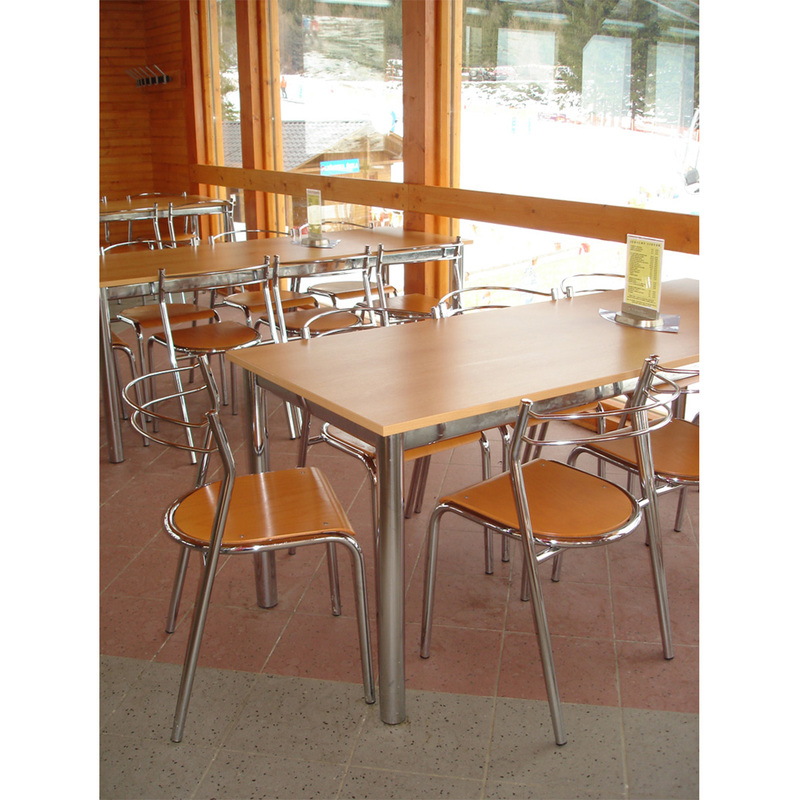 It is often used in cafeterias, schools, hotels, restaurants, bars and households. 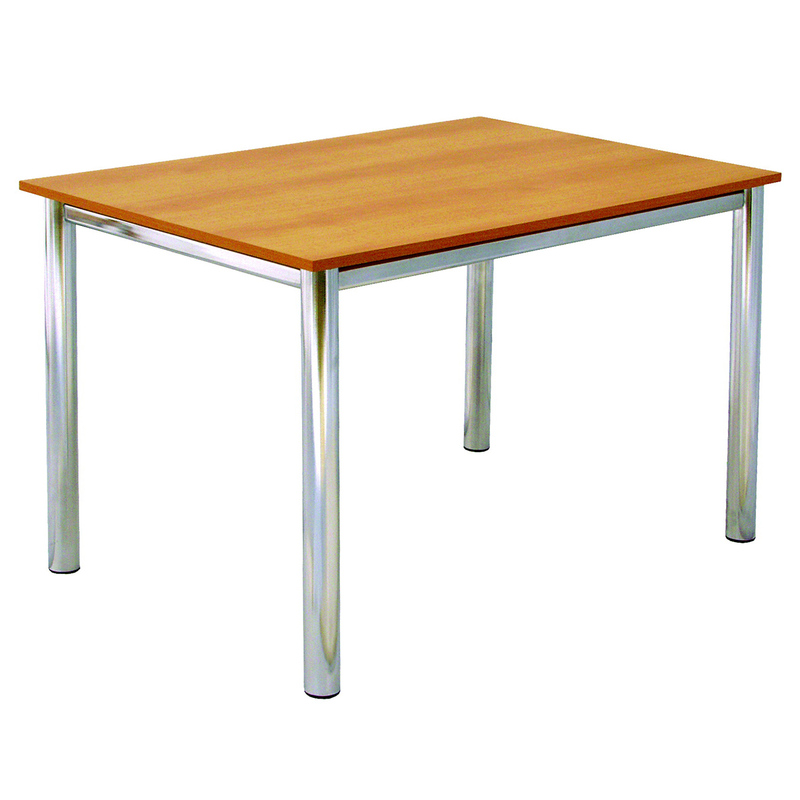 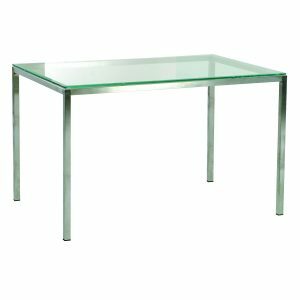 Chose between different size of tables tops, different table top materials and colors, and different finish for metal frame. 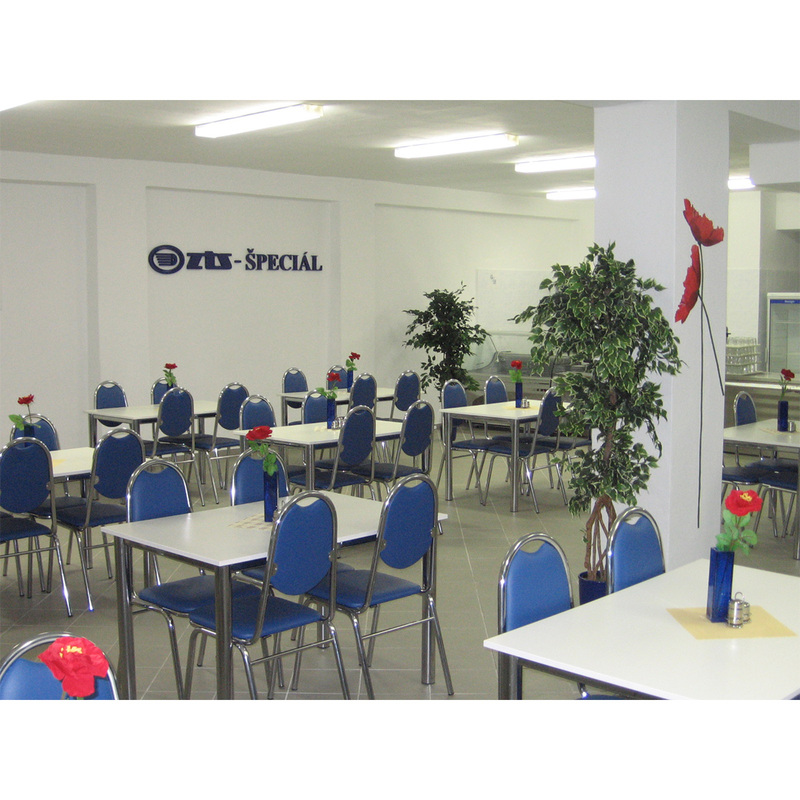 Customize Sicilia so it fits your needs.